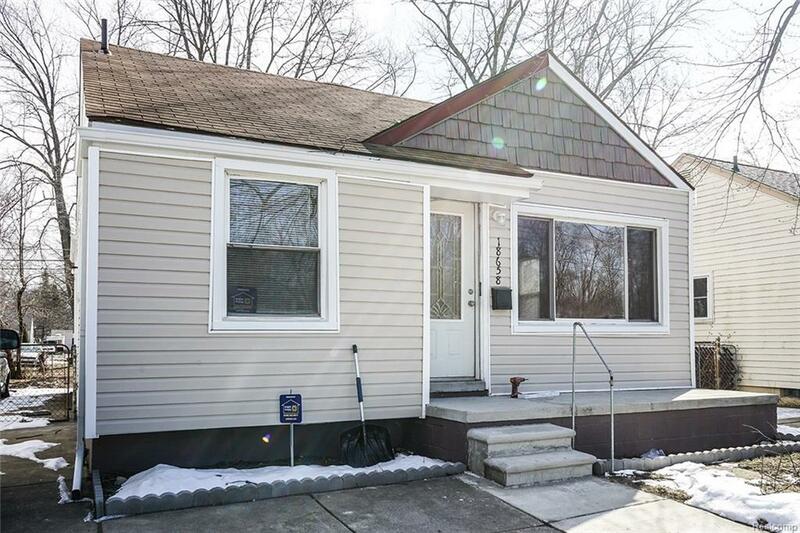 This gorgeous three bedroom, two bathroom ranch has been completely renovated in 2019! 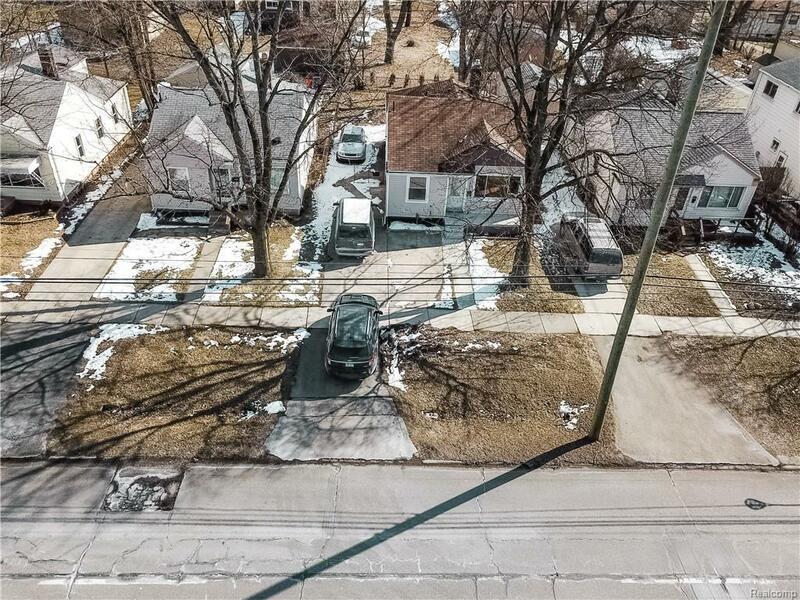 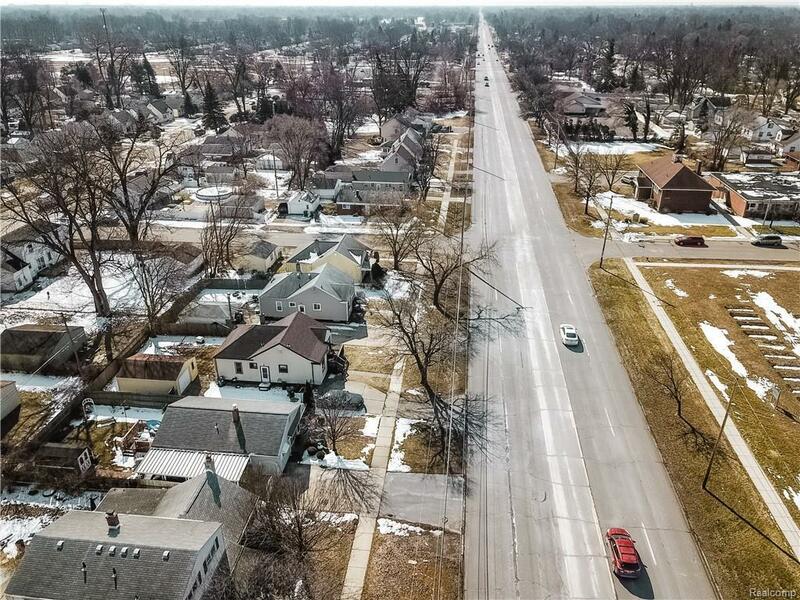 Updates include updated electrical, remodeled kitchen with new cabinets, new plumbing, new paint in whole home, a new furnace, new air conditioning, new laminate flooring, and new siding. 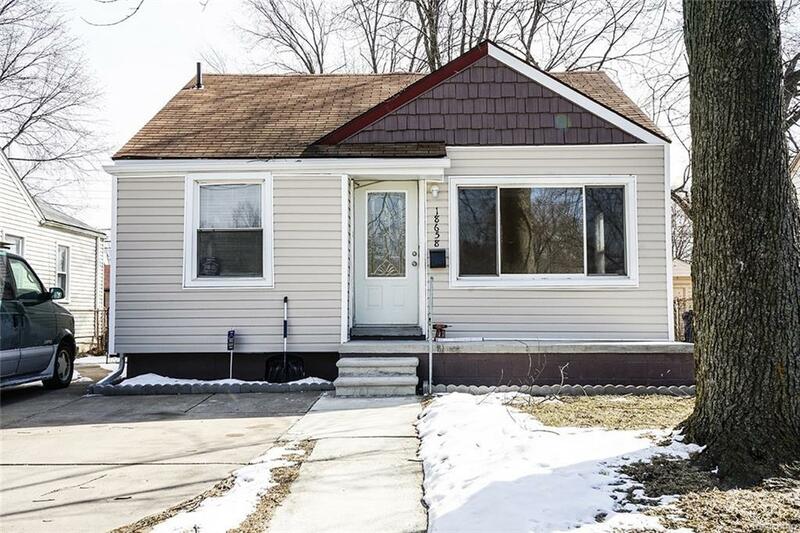 Schedule a showing today as this won't last long!